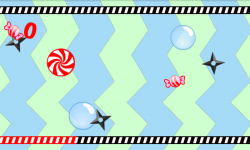 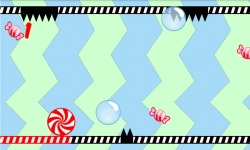 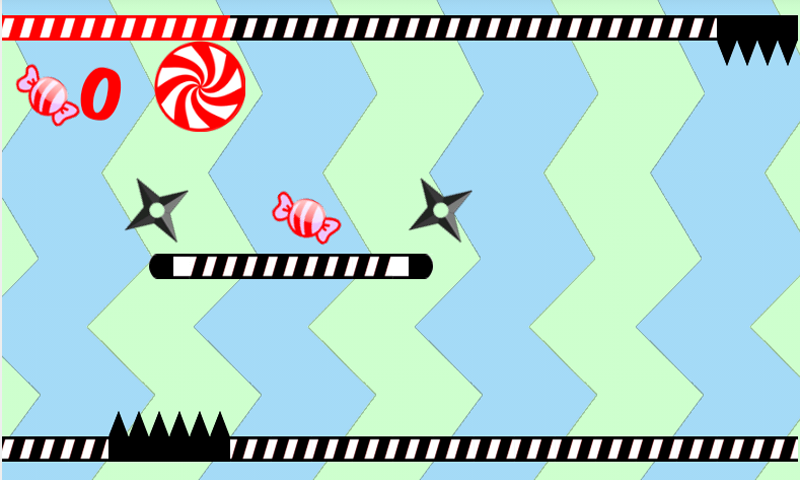 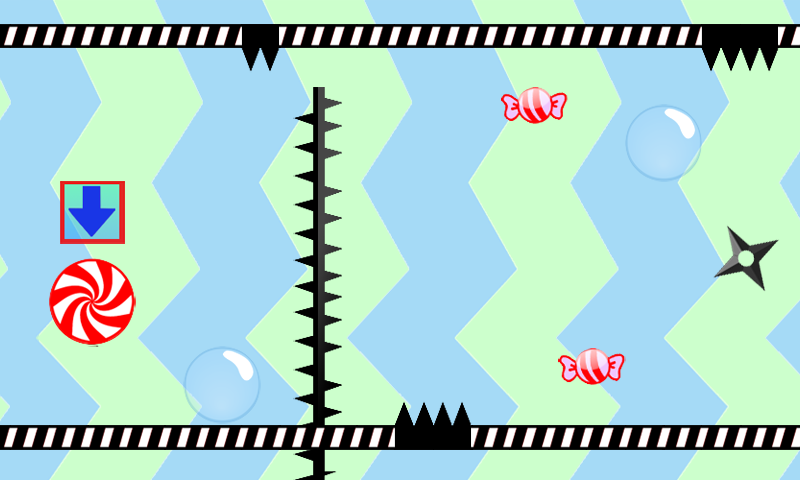 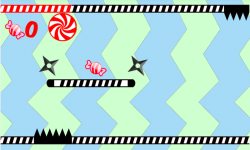 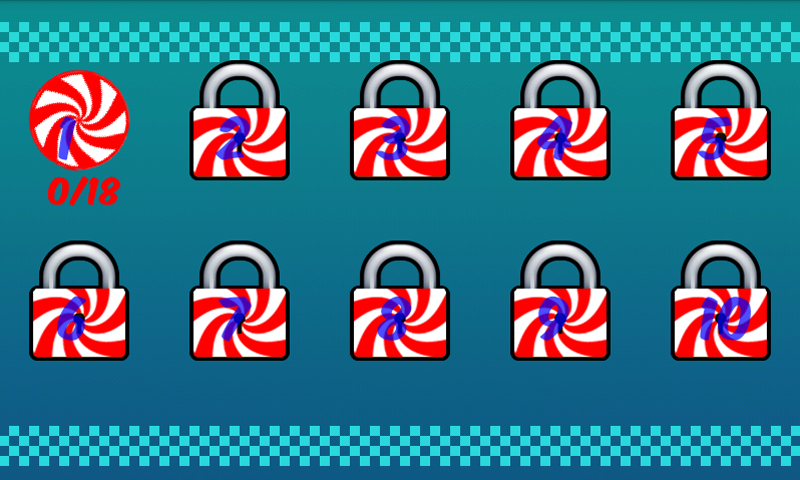 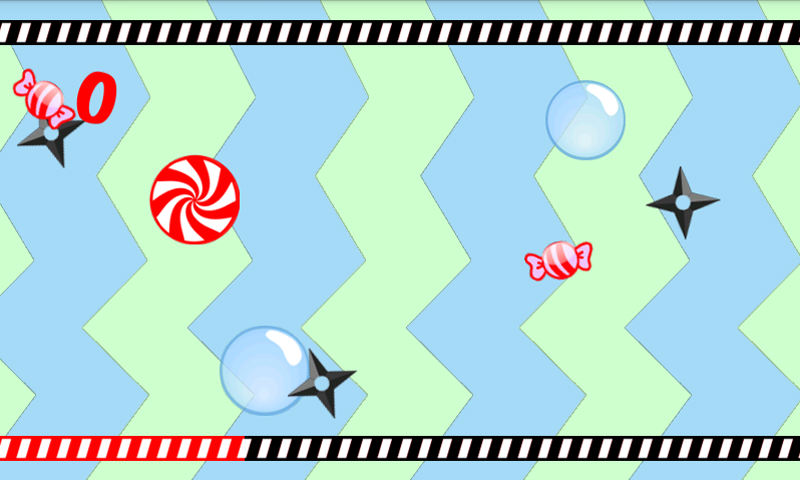 Lollipop Rush is simple game for everyone who like challenge. 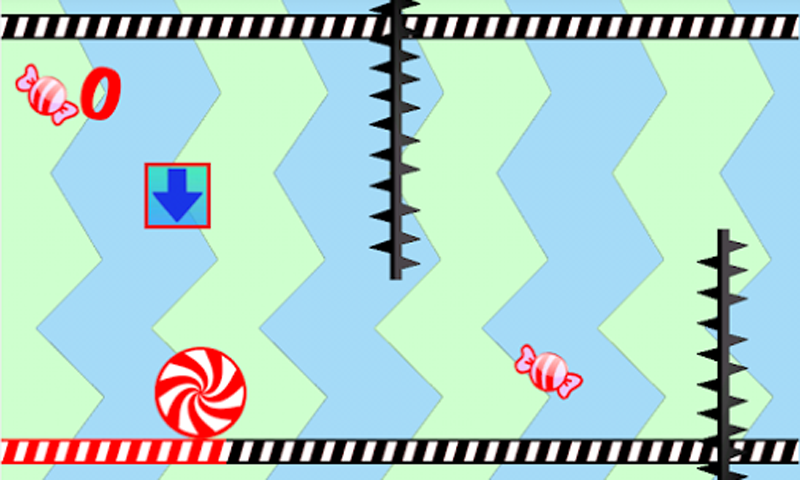 Simple game play. 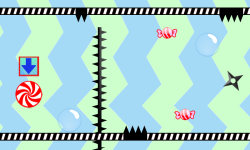 Tap with perfect time to avoid spike. 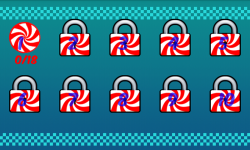 Collect candy and discover new Lollipop Can you beat all level ?